Virus and Rootkit removal is the most common service we perform. That said, we are experts in removing and preventing future infections. Many business offer to backup your files and reinstall the operating system as a solution. This is usually unnecessary and mostly performed out of lack of virus and rootkit removal knowledge. Beyond removal we also offer protection suites such as Malwarebytes Anti-Malware which blocks well over 97% of online threats. Click here to learn more about Malwarebytes and why you should protect your computer. We sell this product in store (a boxed version) or you can save a bit by getting it online. We have many customers who have saved hundreds in virus and rootkit removal charges by having this product installed. Click here to learn more about our service pricing. 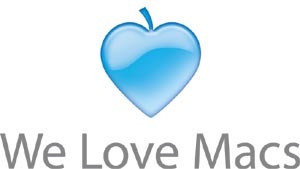 Apple, Mac, Macintosh ® are registered trademarks of Apple Computer, Inc.